Two words that have held me, crushed me, and almost destroyed me. That really does sound scary, doesn’t it? Yet, when we can be vulnerable, only then can we move beyond shame and fear to find courage and compassion. It was after I became vulnerable and started to share my weaknesses, did I find the courage inside to share openly and compassionately with others who are struggling. Being vulnerable does not mean weak. It’s breaking down the walls of shame and fear. Vulnerability is also the route to finding joy. Look at Jesus. Only by emptying himself and taking on human form, could he understand the struggles of humanity, and be able to embrace people on their level. In this he found ultimate joy, which he gives to us freely. When we become vulnerable, we find courage and compassion. Shame and fear then lose their power. This leads to joy. What are you going to choose today? 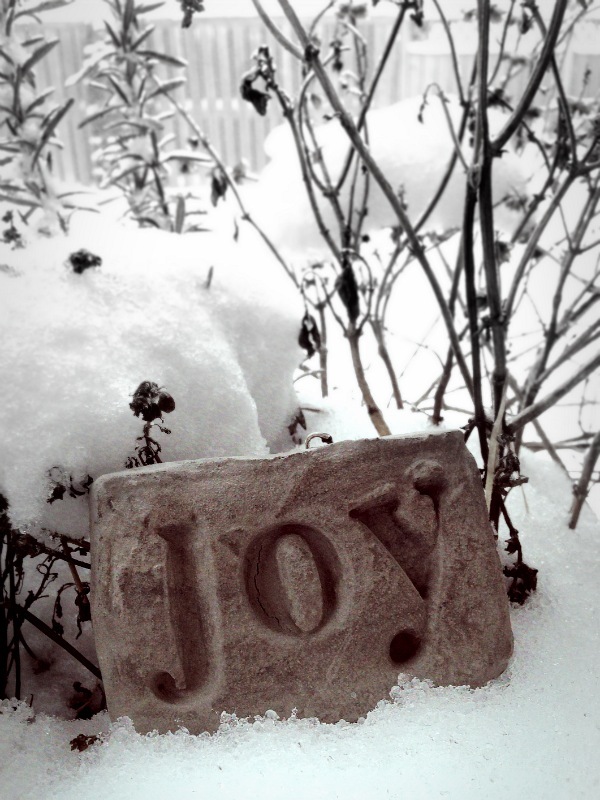 Shame and fear or vulnerability and joy? It’s a lot of work to keep putting on the mask, to keep playing the part of perfect. It’s refreshing to fling it aside and let the world see your warts, moles and (gasp) wrinkles. How wonderful to be allowed to just be yourself, flaws and all. How much easier to accept others with their imperfections. There’s no shame or fear there. Just authenticity. Just the truth that we are all sinners in need of a Saviour, of what only He can bring. That’s so true! It is a lot of work always wearing a mask. Such freedom in showing our authenitc selves, which then opens us up to accepting others as they truly are. Thanks so much for sharing, Yvonne! Previous PostPrevious Happiness: Is it really a choice? Next PostNext Faith or Depression: What’s Easier To Talk About?